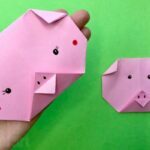 With Chinese New Year around the corner, we are starting to have a think about different Chinese New Year’s Crafts to do. 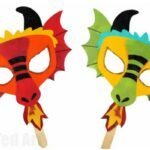 Without fail, our favourite Chinese New Year’s Craft to date, have been our little Dragon Puppets that come with a handy free printable. 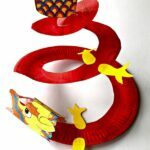 In fact, I am going into Pip Squeak class again this year to make some more. 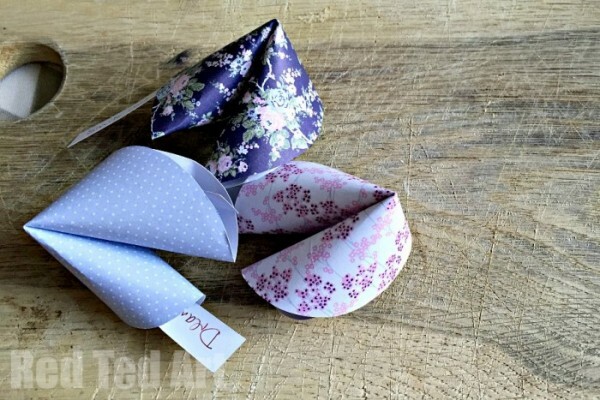 We also had a go at some super pretty and super easy PAPER FORTUNE COOKIES – paper crafts are the best. 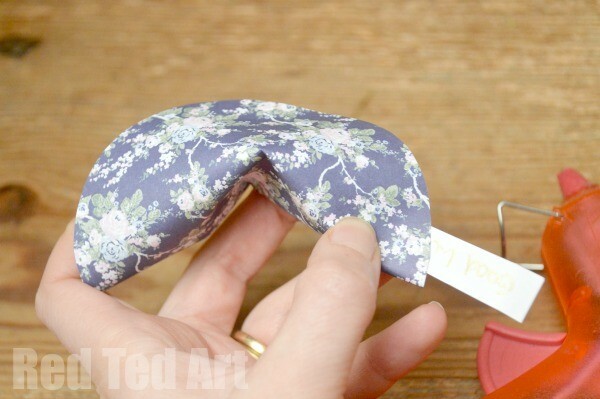 Though many Chinese will tell you that you don’t actually get fortune cookies in China, fortune cookies still are associated in Western cultures with the mystics of Chine and DO build on many Chinese sayings and superstitious customs. 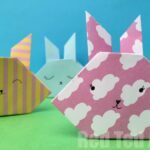 What I love about these paper fortune cookies, is that they are totally customisable – use pretty “girly” colours or go for auspicious reds and golds. 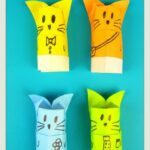 Write messages of luck or write messages of wisdom. 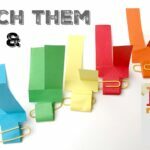 I also think these would be fun at a party with some simple “truth or dare” type games -but remember, be kind!!! 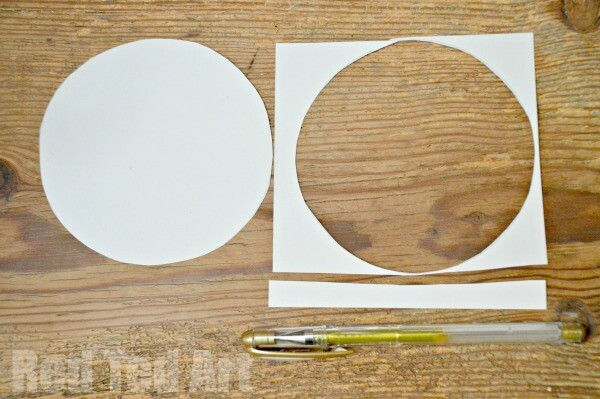 Trace and cut your circle – if there is an “edge” left over, use this to write your message on. If not, write your message on an ordinary strip of paper! 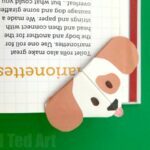 Folder over you fortune cookie paper ad glue down (do not crease the edge). 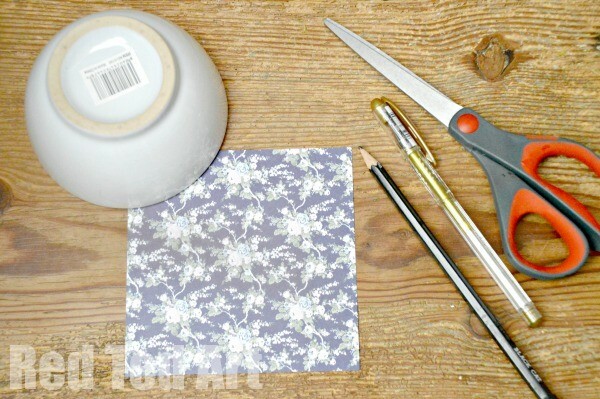 Using your thumb, squeeze the centre of the edge inwards. 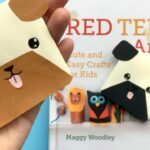 Keep folding until the two ends meet. Glue in place. 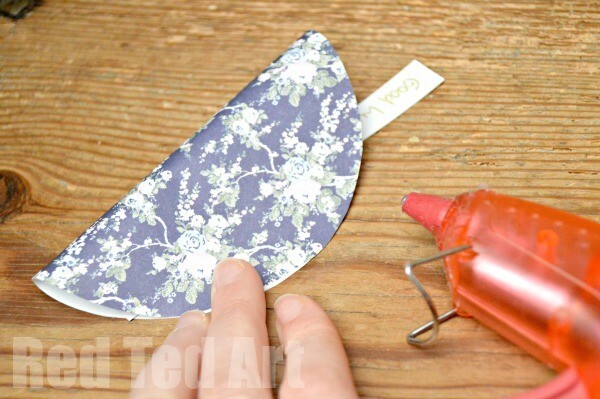 This is where a hot glue gun really is great! 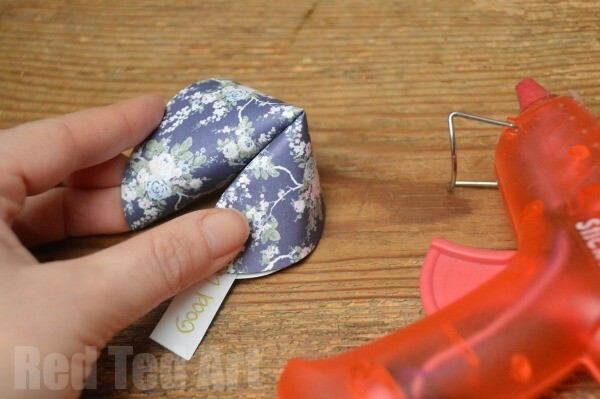 And now your paper fortune cookie is finished! Ta da. hi i was just wondering what size of paper did you use?